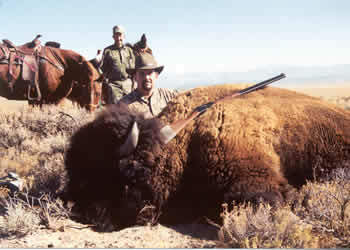 "Once I was close enough to have a good look at this monster Bison, my heart was pounding so loudly I thought he would hear it. Taking this animal was one of my greatest experiences ever. The meat is great and plenty of it."